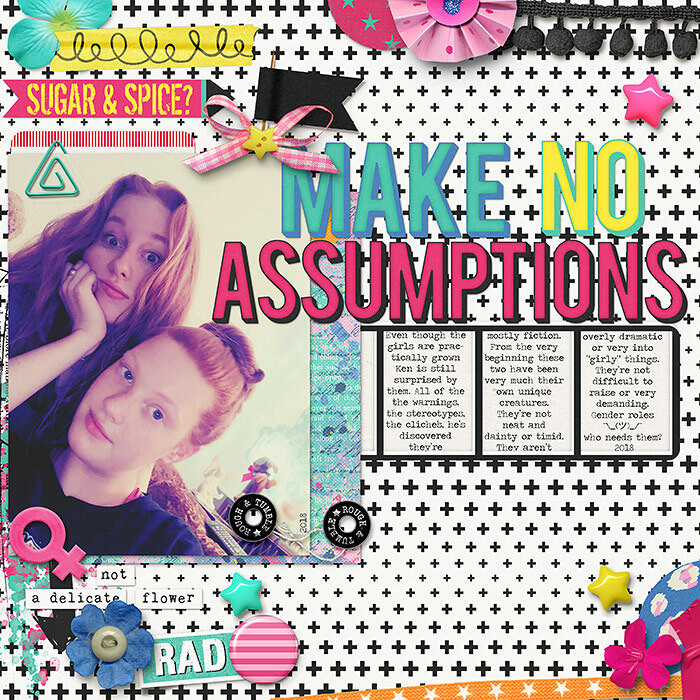 Sixlets are back for 2018 in the shape of our new Dynamic Duos, two fabulous collabs that are perfect alone or together! 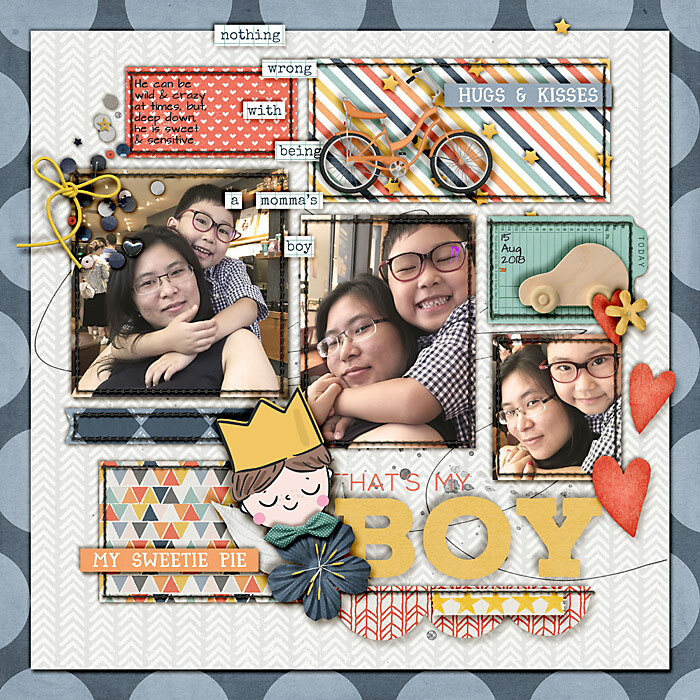 Each delightful bundle is yours FREE when you spend $20 during the promotional period, so spend the summer with us and collect them all! 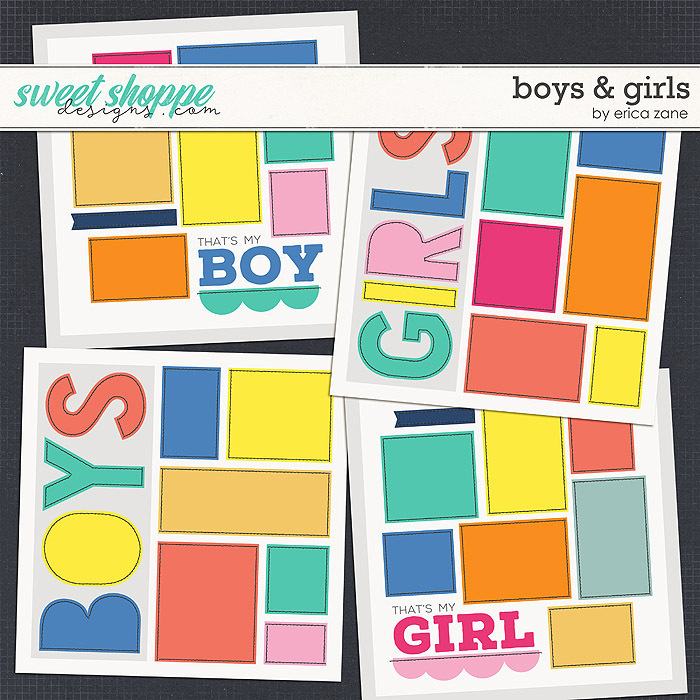 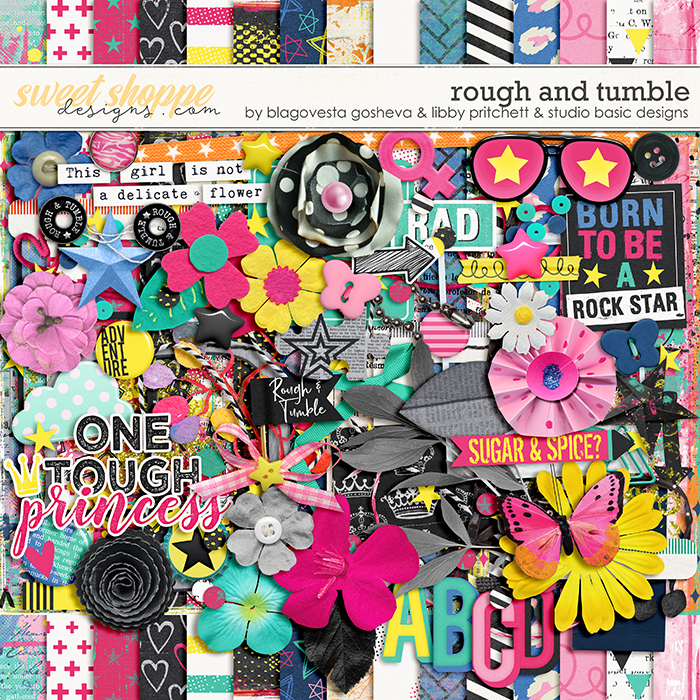 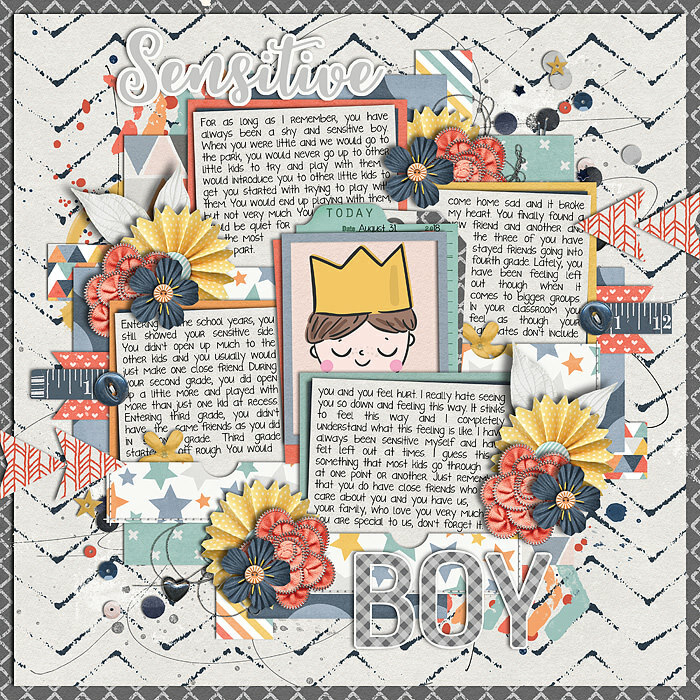 Rough and Tumble by Blagovesta Gosheva, Libby Pritchett and Ru of Studio Basic plus Sweet and Sensitive by Grace Lee, Janet Phillips and Jenn Barrette are the two scrumptious kits making up this week's dynamic duo, and these two kits turn gender stereotypes on their head! 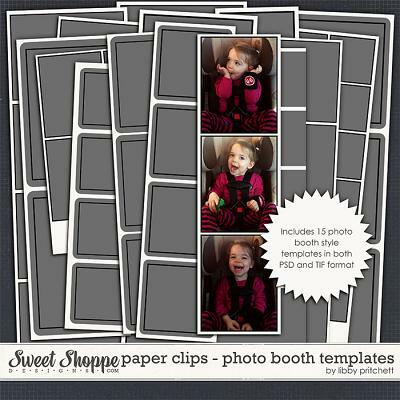 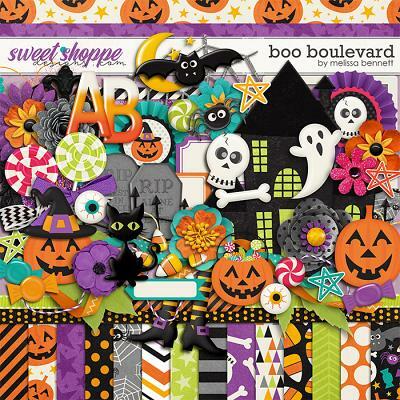 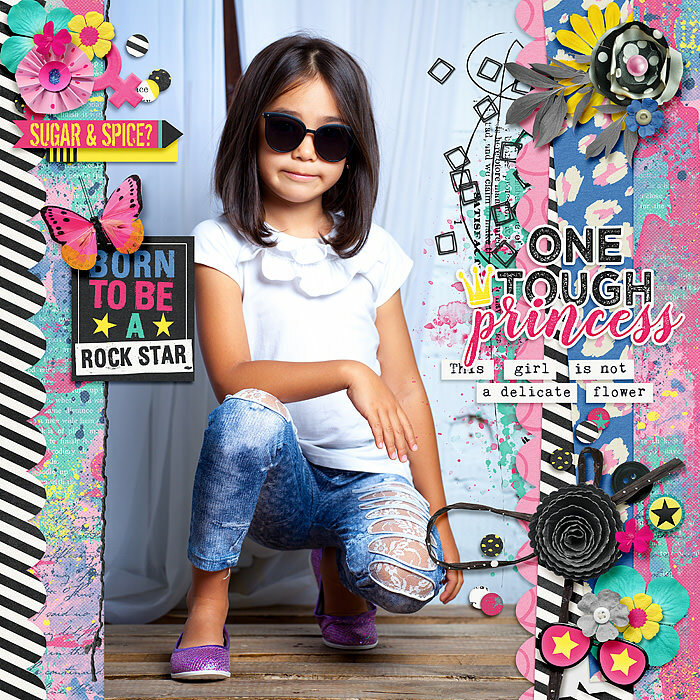 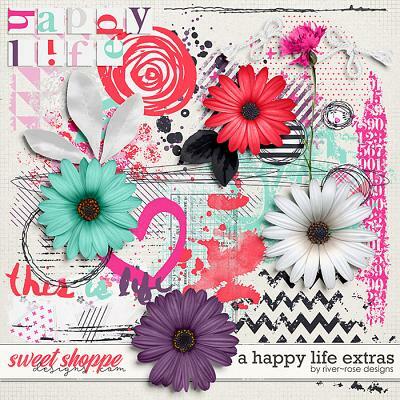 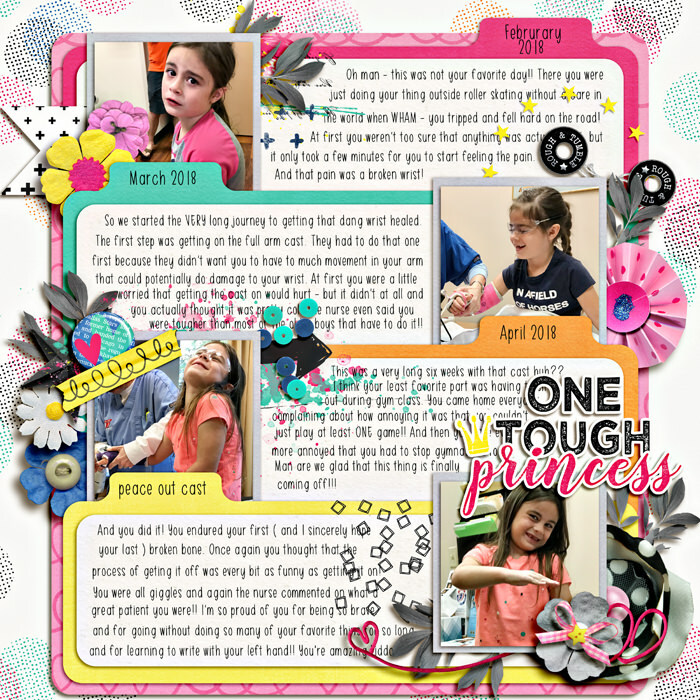 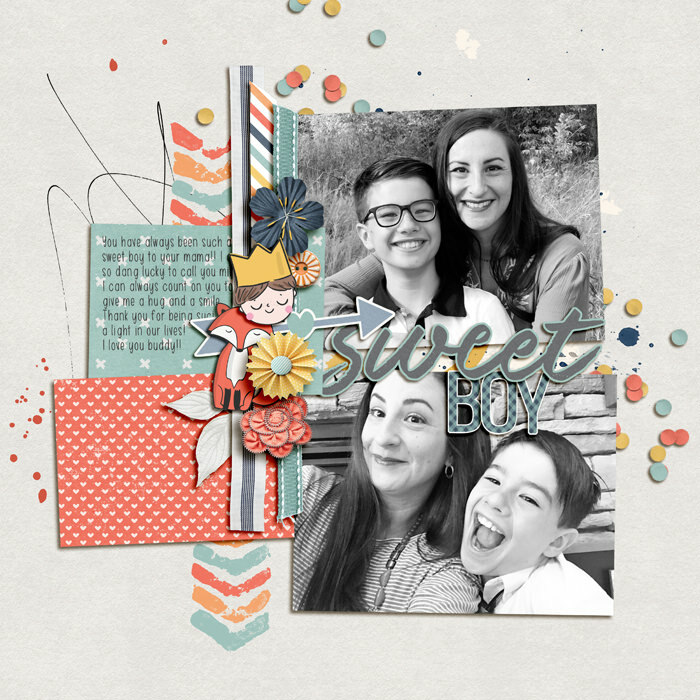 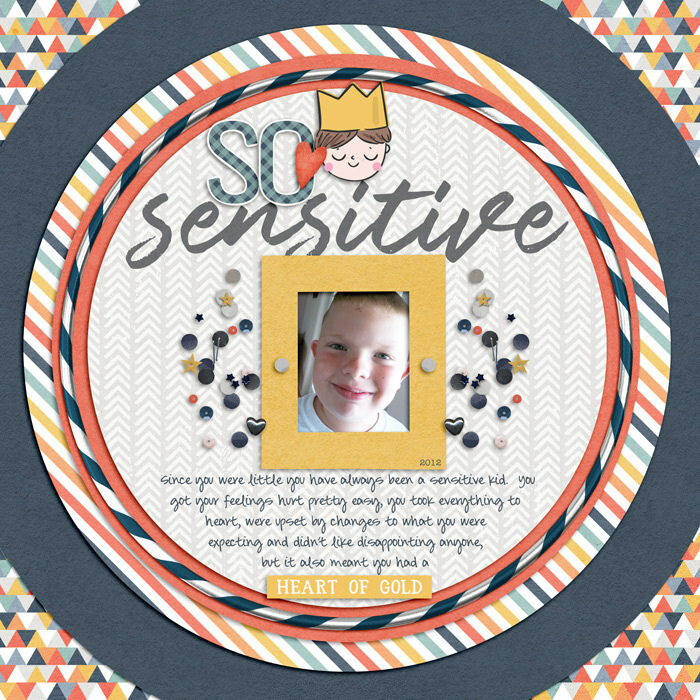 These fun kits are perfect for pages about your sweet and sensitive boys or your spunky and larger than life girls, and they're packed with goodies we know you'll love. 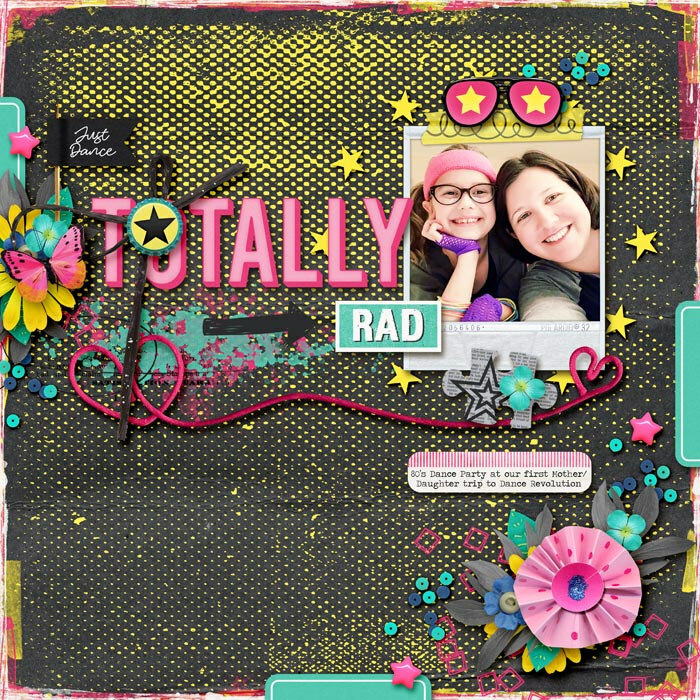 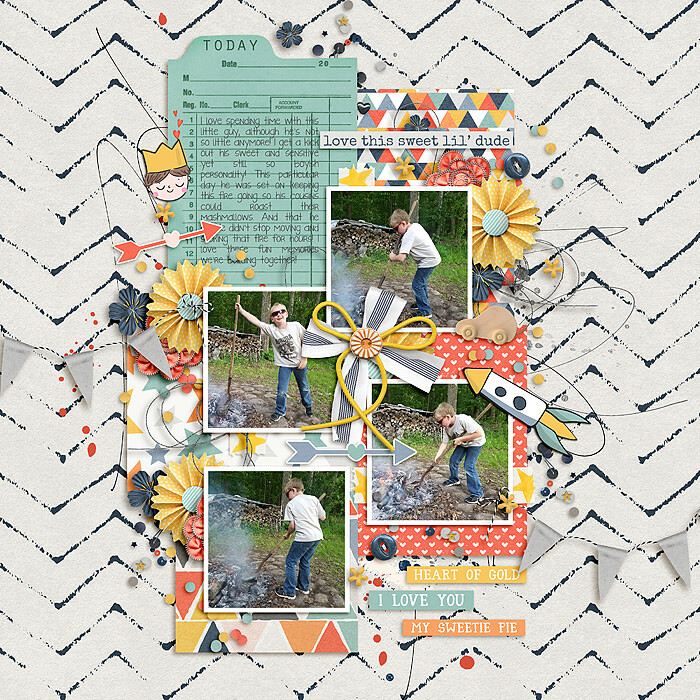 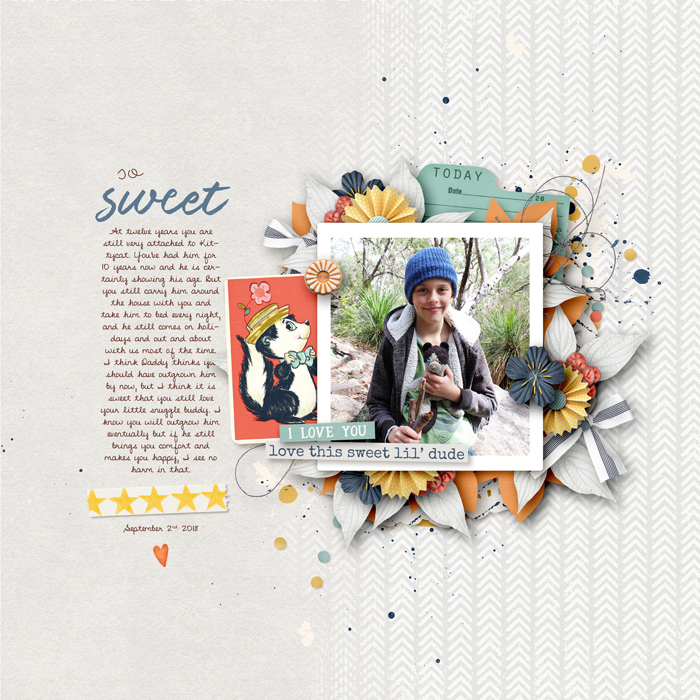 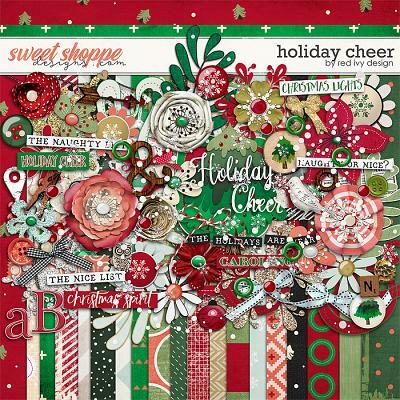 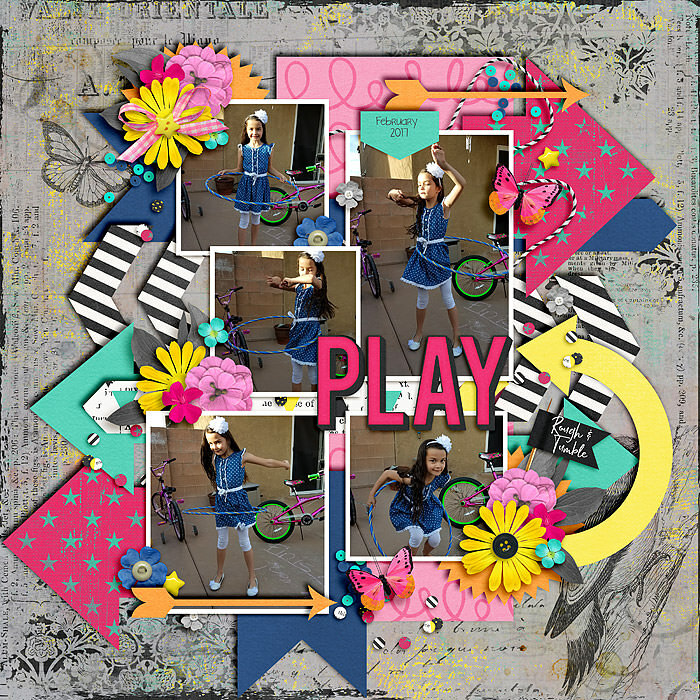 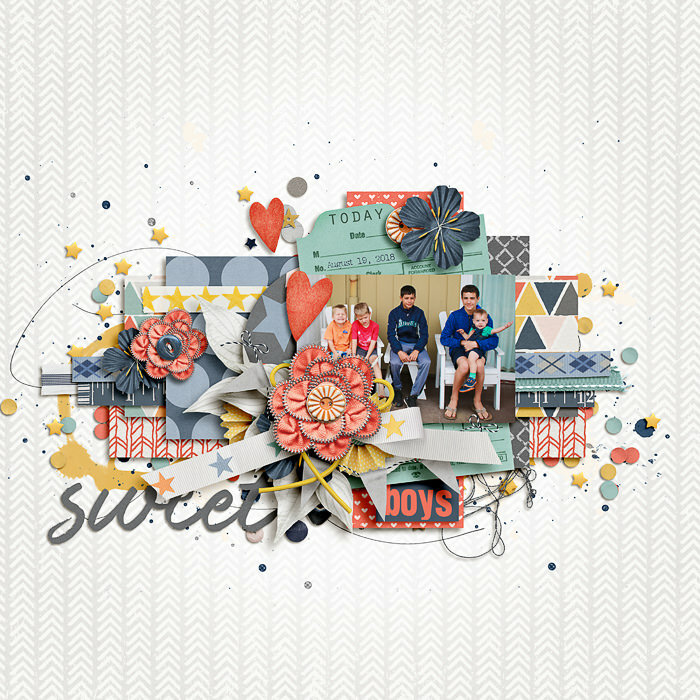 With 15-17 papers, a heap of coordinating elements, and four full size themed templates from Erica Zane too, this dynamic duo is one you won't want to miss! 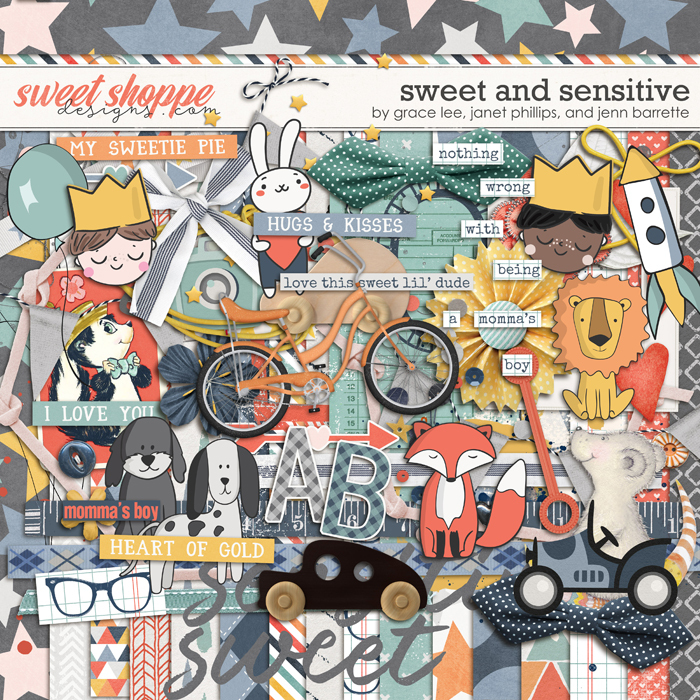 SPECIAL OFFER: Spend $20 in the shoppe between now and September 14th when our newest releases go live and you'll get this sweet bundle FREE! 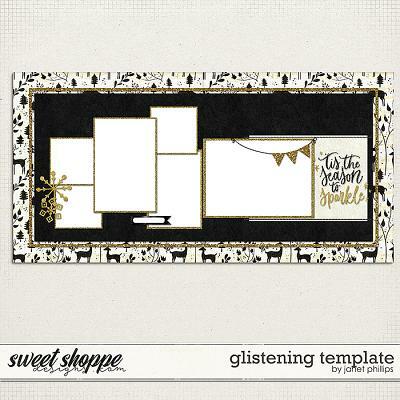 There's no need to do anything special, your free gift will be added to your order automatically if it qualifies!